New Construction - Ranch! Ready NOW! 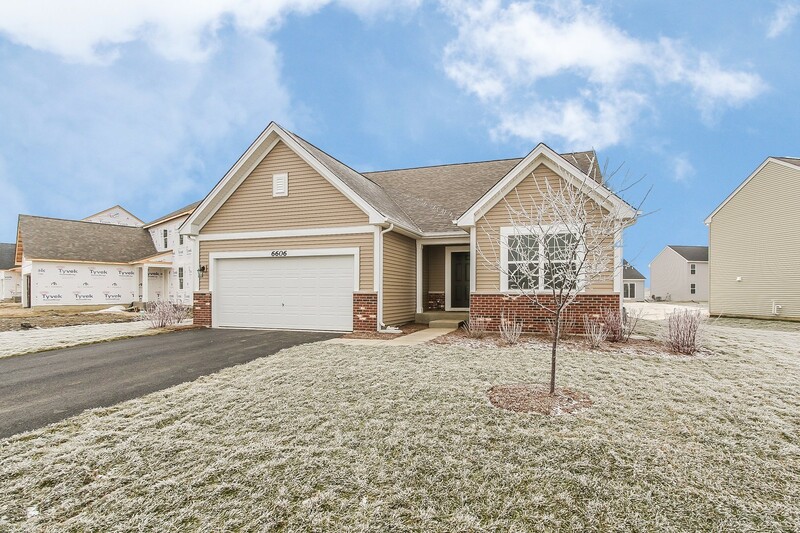 The Kirkwood Floor plan features 2 bedrooms, a flex room & a spacious family room! Huge basement included with crawl space for storage. Kitchen with island and all appliances included - move right in! Enjoy everything that accompanies an M/I Smart Home: a smart process, a smart design, and most importantly, a very smart price. Backed by our 15-year Industry Leading Transferrable Structural Warranty and "Whole Home" Certification, you can&apos;t go wrong!